So far this year seven pedestrians have died in Minneapolis and St. Paul as a result of motor vehicle crashes. While the fatal incidents grab public attention, an MPR News analysis finds vehicle-pedestrian crashes are quite common. In Minneapolis last year there was one every day-and-a-half on average. In St. Paul, 104 people were hit in 2015. Efforts are underway in both cities to reduce these numbers, both through enforcement and improvements to the streetscape. That's good news for people who know the toll of these crashes. "I actually lost most of my memory from that day, so I'm telling this story from what people have told me," said 17-year-old Hannah Duncan. Last October, she tried to cross Lexington Avenue, a busy, four-lane thoroughfare in St. Paul. A truck driver stopped to let her pass, so she stepped into the crosswalk. But a driver in the other lane did not stop. His vehicle struck Duncan and tossed her 30 feet down the road. "I had a pretty bad concussion, four broken pelvic bones, and scrapes and bruises all over," she said. Duncan's bones healed in about five weeks, but she is still recovering from the concussion. She received occupational therapy to help with short-term memory problems. Duncan also requires a special learning plan at school and is allowed to use notes when taking tests. 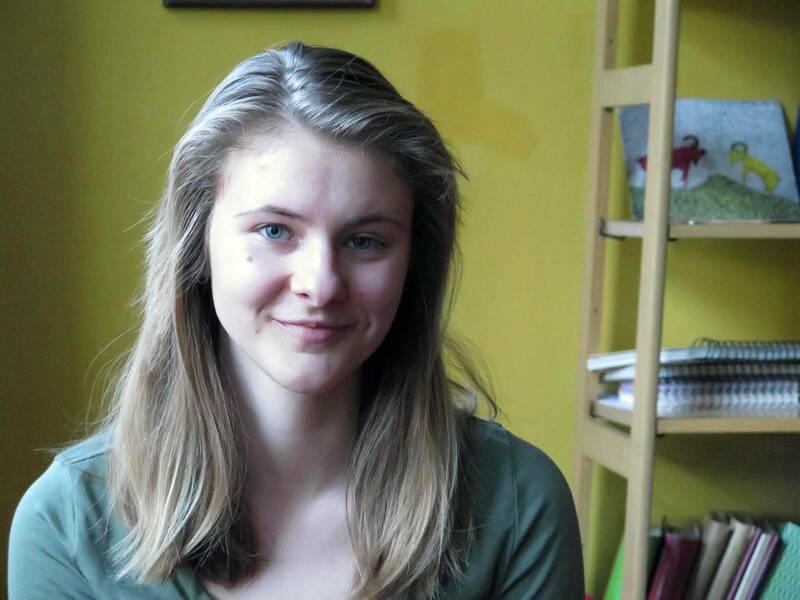 She was among 104 people struck by vehicles in St. Paul last year. According to police, that's on par with the number of crashes citywide in 2014. While only a small fraction of incidents result in death or serious injury, pedestrian advocates are joining with police in an effort to drive down the number of incidents by raising public awareness. Kate Herold witnessed the crash that injured Duncan and came to her aid that afternoon. The experience prompted Herold to join a campaign called "Stop for Me." She returned to the corner of Lexington and Hague avenues for the kickoff earlier this spring. Wearing bright yellow T-shirts, Herold and other volunteers took turns crossing Lexington Avenue as police watched and pulled over drivers who failed to stop. Herold said she doesn't feel safe crossing here, and wants to make sure drivers know the law. "In my experience we don't get a lot of people stopping at this crosswalk very easily," she said. "Typically, when I have to cross here I just wait until there's a full opening, because I don't feel like there's any sense of security for me as a pedestrian that the drivers are going to stop." 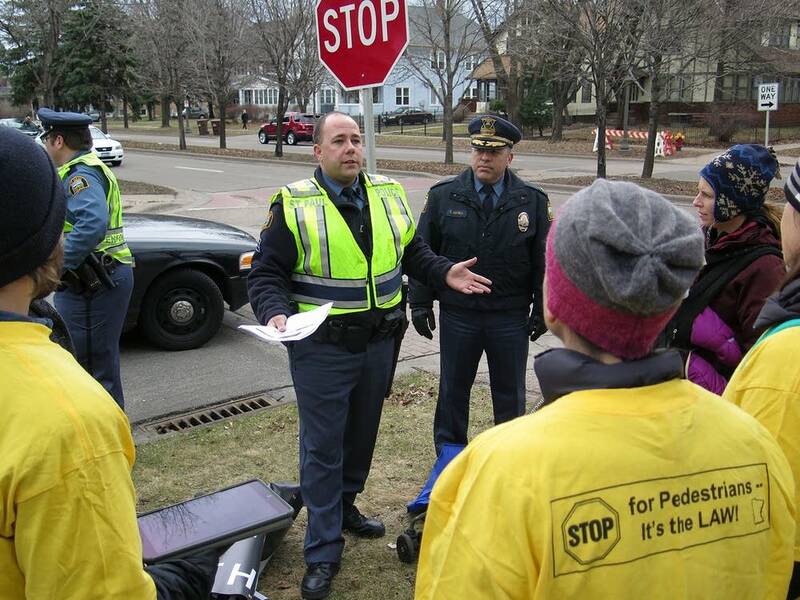 Since "Stop for Me" launched in March, there have been nearly two dozen enforcement events across St. Paul. Police made 742 traffic stops as a result, and cited 307 drivers for failure to yield. In Minneapolis, which has a larger population, a review of police reports found about 230 vehicle-pedestrian crashes last year — an average of one every 38 hours. So far this year there've been four pedestrian fatalities, including two people killed in separate incidents last month on Interstate 94. While there's not a targeted enforcement campaign in Minneapolis, traffic operations engineer Steve Mosing said the city is making its streetscape more pedestrian-friendly. That includes installing bump-outs to improve visibility and minimize crossing distance, and reprogramming some traffic lights. "Before any signals go green, the pedestrian gets about a four-second head start in crossing the street. And what that does is it gets the pedestrian out into the roadway more visible to turning traffic, as opposed to stepping off the curb at the same time." Police reports show that many crosswalk crashes happen as drivers are turning. That was the case last Tuesday in St. Paul when 55-year-old Channy Kek — a Regions Hospital employee — was struck and killed at Cayuga and Arkwright streets. Kek was the third pedestrian killed in St. Paul this year. 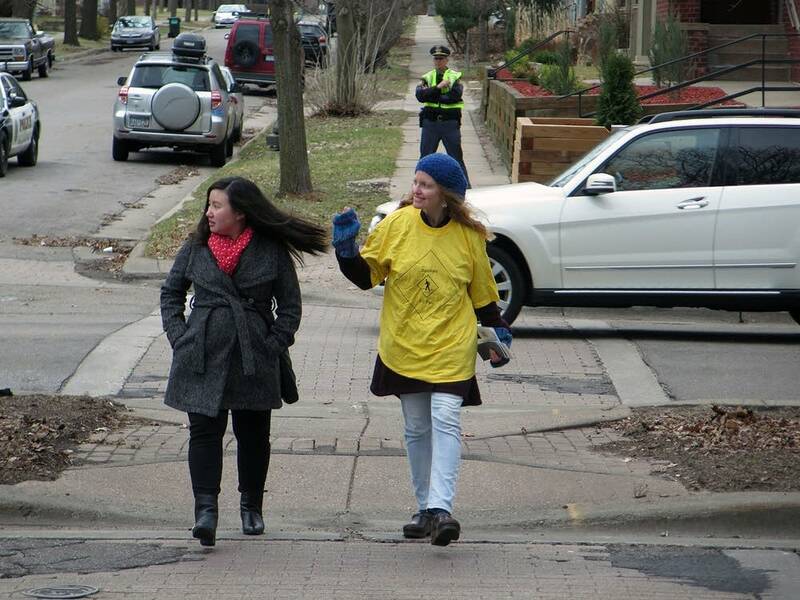 St. Paul police are planning additional crosswalk enforcement efforts. And in Minneapolis, Mosing said the city has set aside money for a detailed study of pedestrian-vehicle crashes so planners know where to target upgrades. Even as they press for improvements and raise awareness, safety advocates can take some encouragement from one statistic: The Governors Highway Safety Association said preliminary data from 2014 show Minnesota had the lowest rate of pedestrian fatalities of all 50 states.